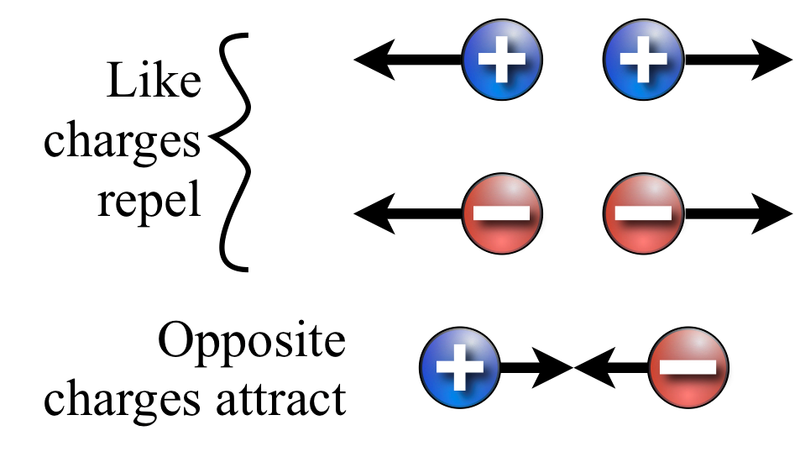 A quarter wave plate introduces a path difference of 𝜆/4 between the two components of polarization parallel and perpendicular to the optic axis. 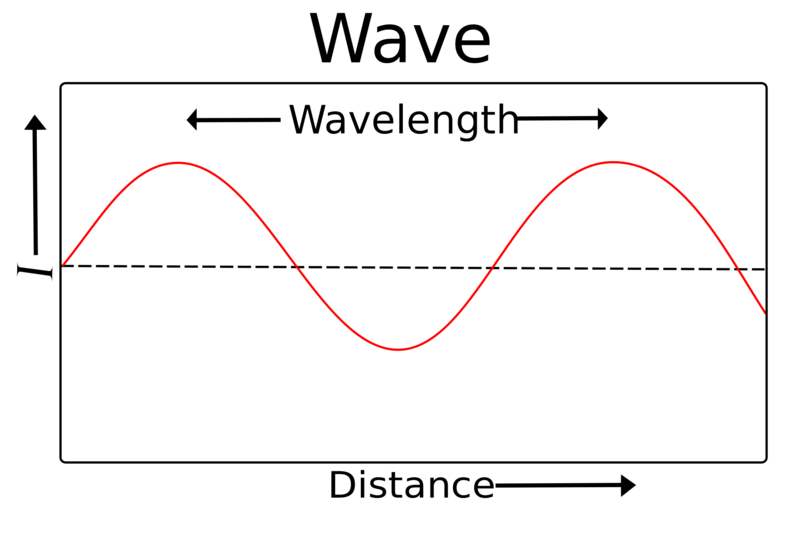 An electromagnetic wave with 𝐸⃗ =(𝑥̂+𝑦̂) 𝐸0 𝑒𝑖(𝑘𝑧−𝜔𝑡) is incident normally on a quarter wave plate which has its optic axis making an angle 135° with the 𝑥-axis as shown. A plane electromagnetic (EM) wave travelling vertically downwards with a frequency of 1000 Hz in a homogeneous medium has a skin depth of 100 m. The ratio of the amplitude of the EM wave at a depth of 75 m with respect to the amplitude at the Earth’s surface is ___________. 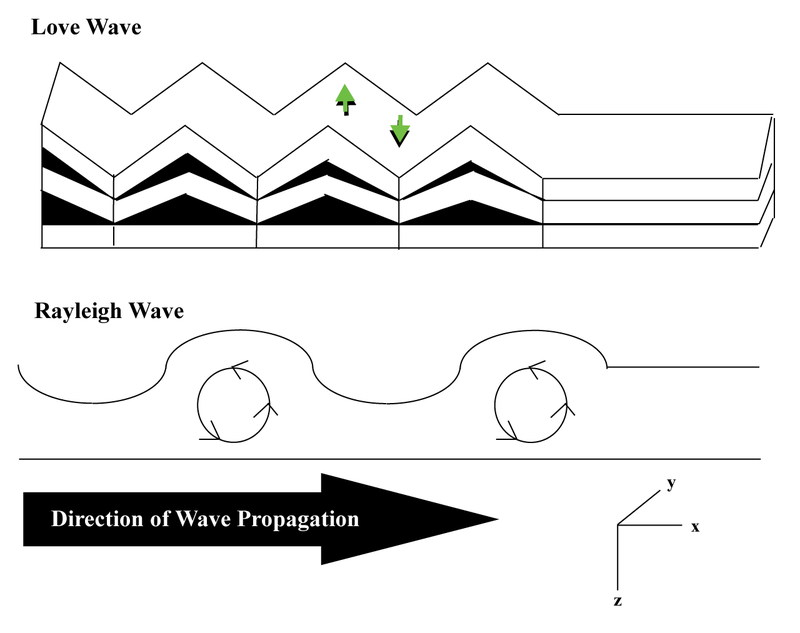 A horizontally travelling surface wave with a wavelength of 20 m is attenuated by a linear and uniform receiver array consisting of 4 receivers if the minimum receiver spacing is ________ m.
A square coil of 10 cm side and with 100 turns is rotated at a uniform speed of 1000 rpm about an axis at right angles to a uniform field having a flux density of 0.5 T. Calculate the instantaneous value of induced emf when the plane of the coil is (a) at to the field, and (b) in the plane of the field. An abrupt pn junction (located at x = 0) is uniformly doped on both p and n sides. 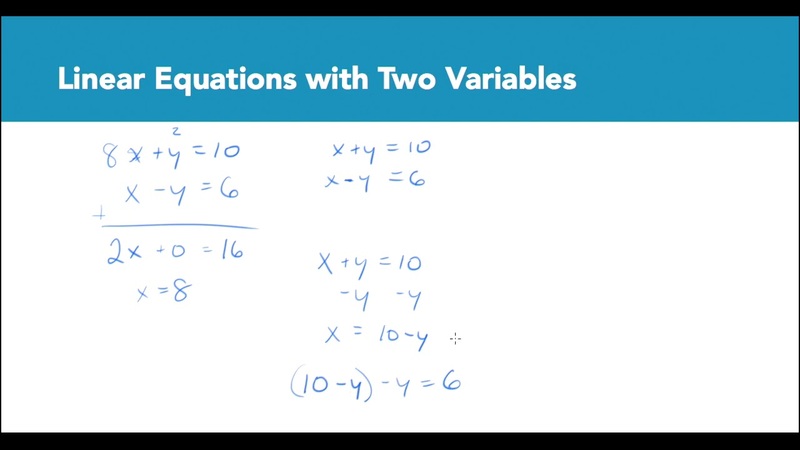 The width of the depletion region is W and the electric field variation in the x-direction is E(x). 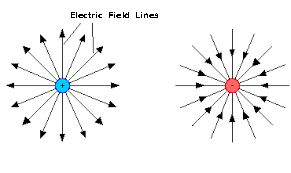 Which of the following figures represents the electric field profile near the pn junction? T he P-wave velocity and the Poisson’s ratio for a homogeneous and isotropic sedimentary rock are 2500 m/s and 0.3, respectively. 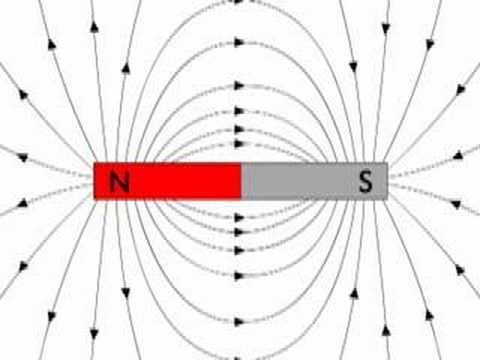 The S-wave velocity for the rock is ________m/s.